The southern Vietnamese city, formerly called and still referred to as Saigon, is changing at a speed that outpaces the most reckless of the city’s motorcycle taxi drivers. Business towers, office blocks, glitzy shopping malls, high-end real estate developments, urban regeneration projects, visually stunning new bridges. Whether or not you’re a night owl, a different energy settles over a city when the sun sets. Depending on the particular flavor of where you’re visiting, the nightlife might consist of live music bars, huge, pulsing clubs, or candlelit cafés with plenty of wine to go around. 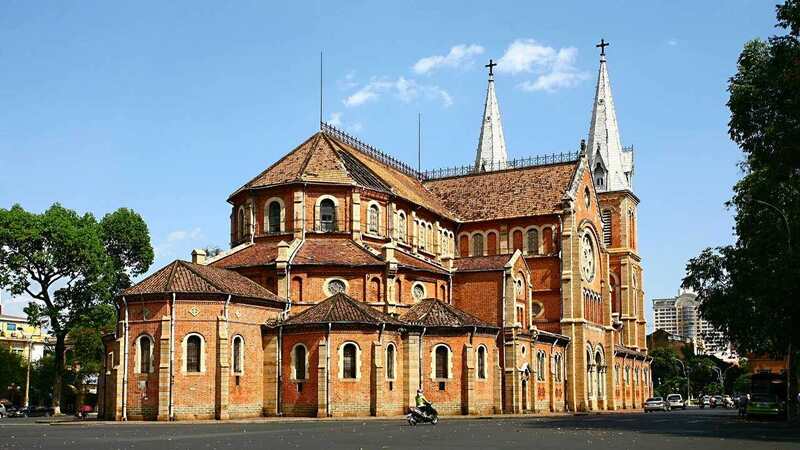 If you enjoy walking and involving in outdoor activities, or simply seek relaxing moments with your friends and family, you can consider some night markets in Saigon. 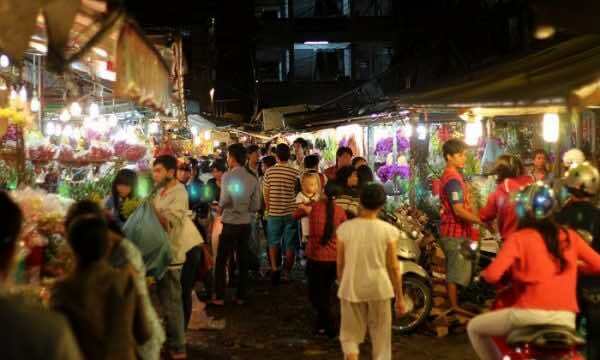 Night markets in Saigon were originally established to sell goods for students and workers at more affordable prices, such as Ky Hoa or Ba Chieu night market. In night markets, you won’t be able to find stores, but hundreds of tents and booths, and even mobile carts selling all sorts of goods. Hanging out at night markets is enjoyable to many people. 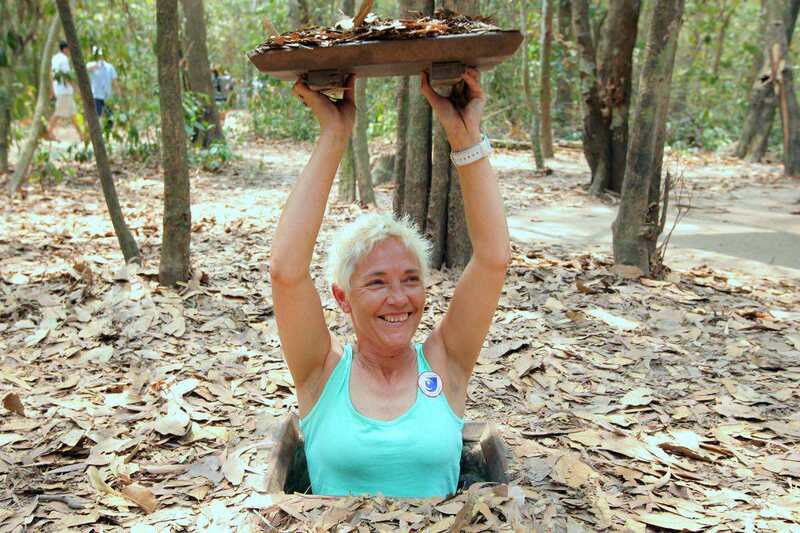 You can go with a group of friends, spend time finding out a cute outfit and accessories, have fun in bargaining, and remind yourself that you are in Vietnam. 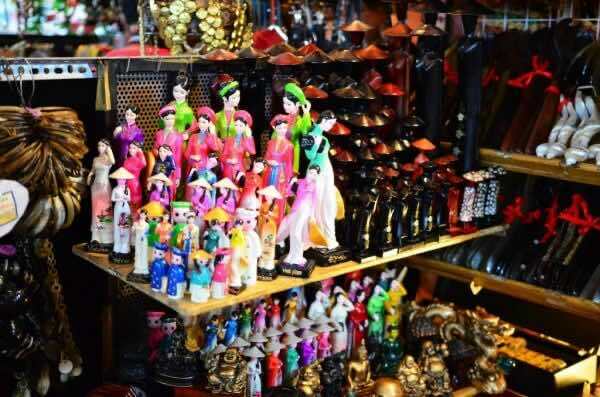 Here is the list of night markets in Saigon that you should visit to have your local insights. On the list of the symbolic places in the city, Ben Thanh market should be high on the priority list for those coming to Saigon. 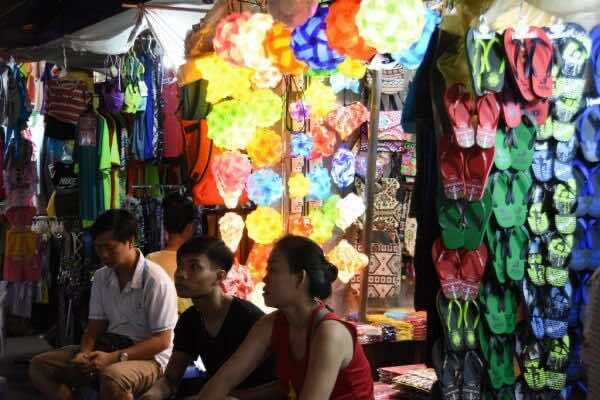 Unlike other night markets, Ben Thanh night market was formed in the last decade, primarily as a tourism site to boost up the city’s tourism industry. 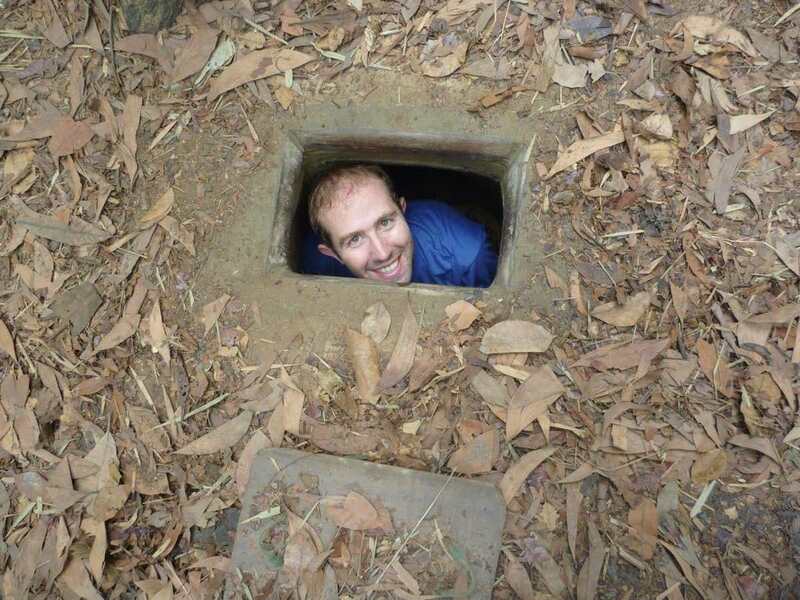 It is located on both left and right side of Ben Thanh building. 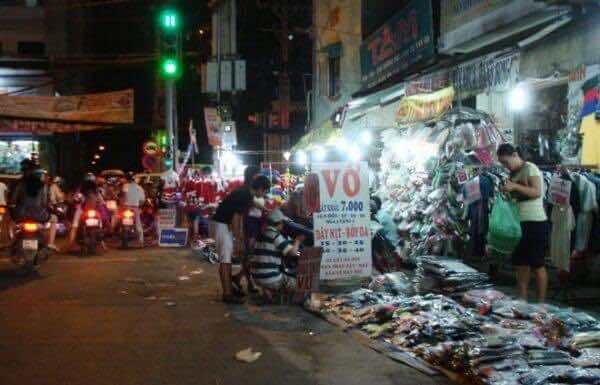 If you take a walk to Ben Thanh market at around 6pm, you will be able to watch the mad dash of vendors setting up their stalls for the market. At 7pm, shopkeepers and restaurant workers are ready to start shouting out and invite travelers to come to their stores. Here they sell mostly clothes, Vietnamese souvenirs, handy crafts, coffee, tea, bags, footwear, etc. while there is not as much variety of gods that are sold here as compared to the day markets, I found that the booths are set up to be very eye-catching, or maybe everything just looks better at night. All the items in the outdoor night market are diverse and abundant for a night jaunt despite the modest number of stalls. 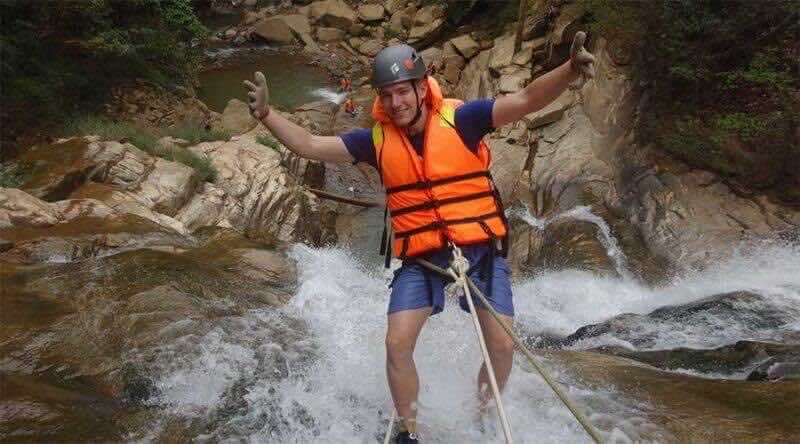 With reasonable price, local people as well as tourists can enjoy the specialties of the South, the Central and even the North of Vietnam. 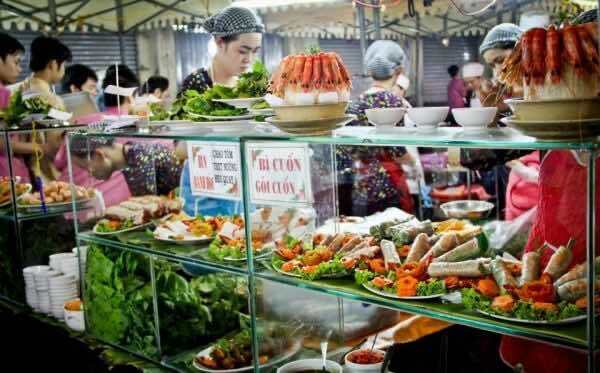 One of the best things about eating at Ben Thanh night market is that you can watch the chef cooking in front of you, and take in every delicious smell and sound, allowing you to enjoy the food with all your senses. 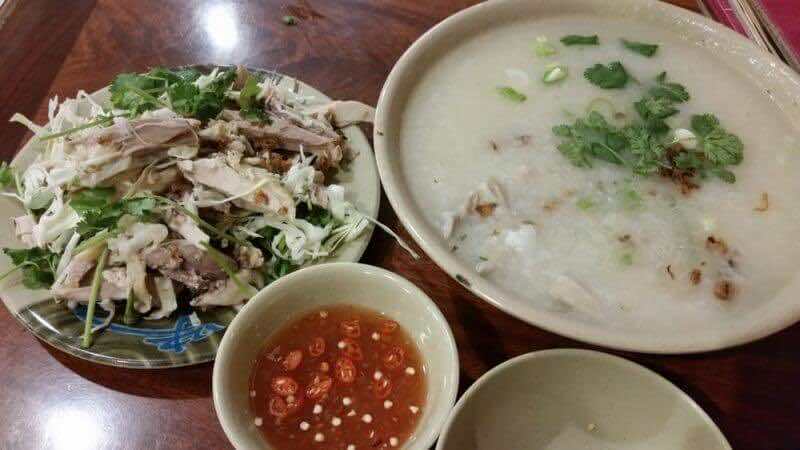 Although it is just a night food court on a less-than-200-meter street, the food is hygienic and sophisticated. 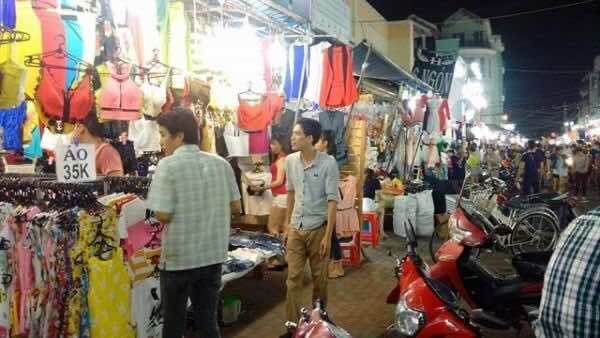 Ba Chieu night market is one of the oldest shopping centers in Ho Chi Minh City. 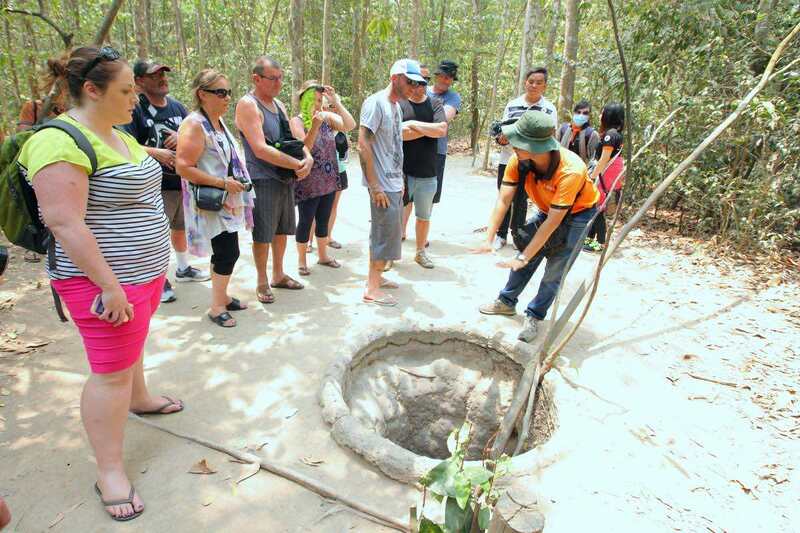 This is also the spot for you if you need to do some shopping on a tight backpacker budget. Everything and anything is available here, and can be yours for a low price. The fun part of shopping at Ba Chieu market is the haggling. Bargaining is expected, so go ahead and test your skills. If you’re good at it, you might be able to walk away with your prize at half the original price. It really might be a prize, too. It’s a great place to sample some of the Vietnamese snacks you’ve had your eye on. 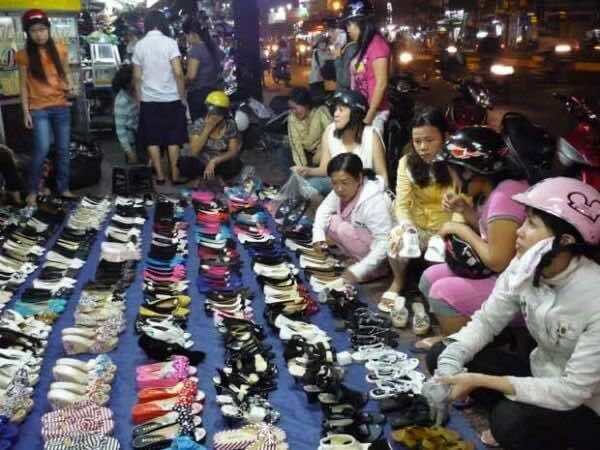 Ba Chieu market is also the city’s best destination for fashion. And one of the best recommendations for anyone who wants to observe how the Vietnamese run their business every day to make a living is visiting Ba Chieu market. 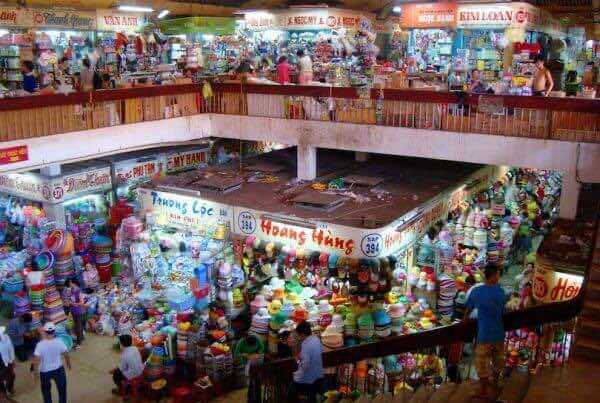 Hanh Thong Tay is one of the largest markets in Ho Chi Minh City and well known for its variety of cheap yet high-quality goods. You can easily find diverse products including bags, clothes, and accessories at good prices as bargaining is acceptable here. From spring rolls to crispy turmeric rice cake, to steamed rice cake with ground shrimp, fried fish balls, sweet flans, and possibly anything you heart desires, this market offers the freshest, most delicious selection at implausible prices that will perplex and please every taste bud – and your wallet. 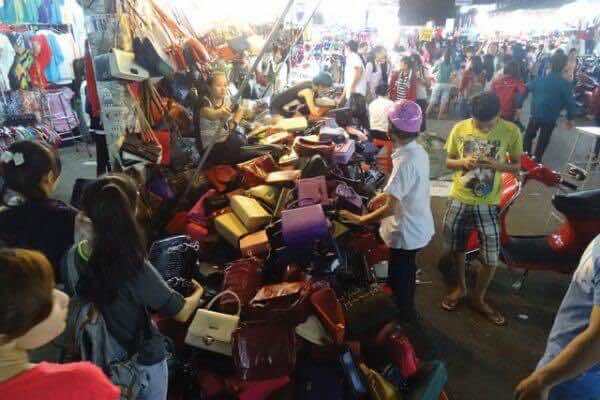 If you wanna but something cheap at a ngith market in Ho Chi Minh City, Le Thi Rieng is a good choice as it has been known as a venue always bursting with life, commotion, cheap consumer goods, and other commodities. Adjacent to an eponymous park, the Le Thi Rieng night market spans four wards in District 3, District 10 and Tan Binh District. It is invariably packed with loads of cheap goods and hundreds of shoppers and “window-shoppers”. Such shiny items as clothes, sunglasses, footwear, cosmetics, and cellphone accessories are usually advertised to be discounted foreign brand products and displayed on stools, tables or nylon sheets on the sidewalk. While girls are eager to try on gaudy shoes, clothes, and hair accessories, young men are seen most at stalls of bags and cellphone accessories. The venue is thus crammed shoppers, visitors, and congested traffic at night, especially on weekends and during the festive year-end season and before Tet, which is about two months away. 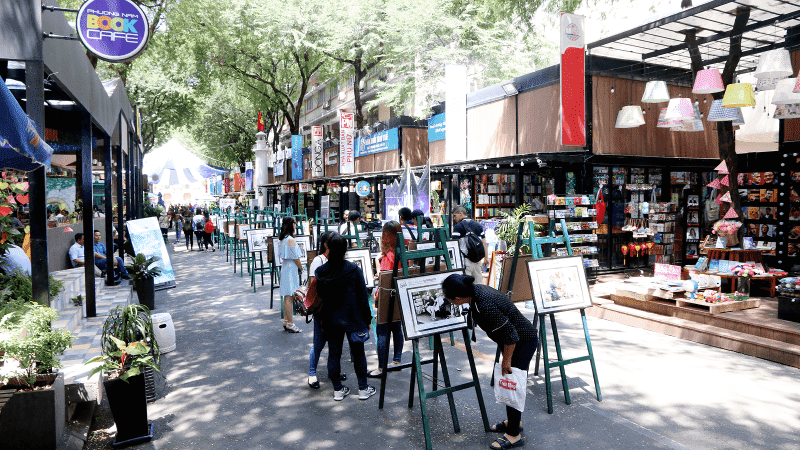 The place also stands out from others as before after shopping, visitors can unwind at the White Rabbit Entertainment Paradise complex nearby, where a slew of indoor and outdoor games and activities are offered. 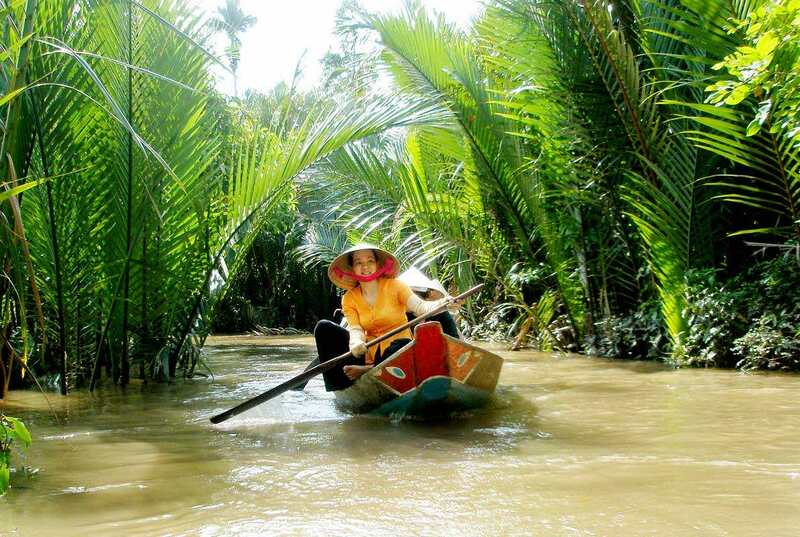 Located in the western area of the city, Cho Lon is one of the must –visit sites in Ho Chi Minh. Operating since 1930, the market was built in an oriental style. 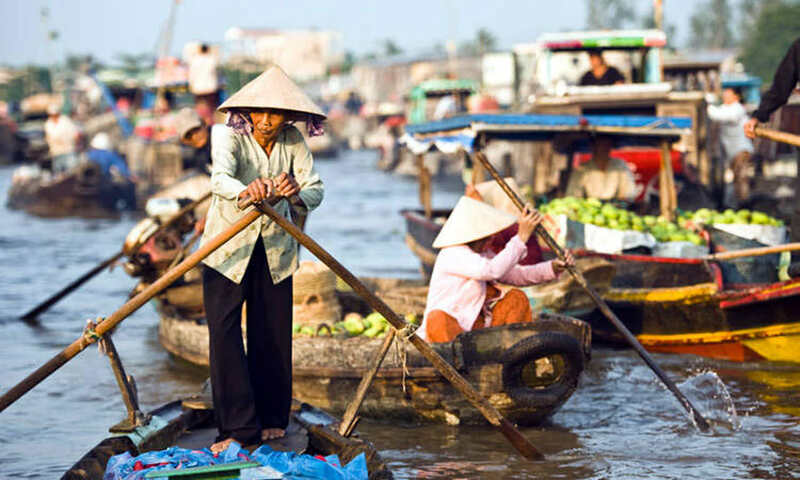 In addition to its special architecture, Binh Tay market is the busiest commercial center in all of Saigon. 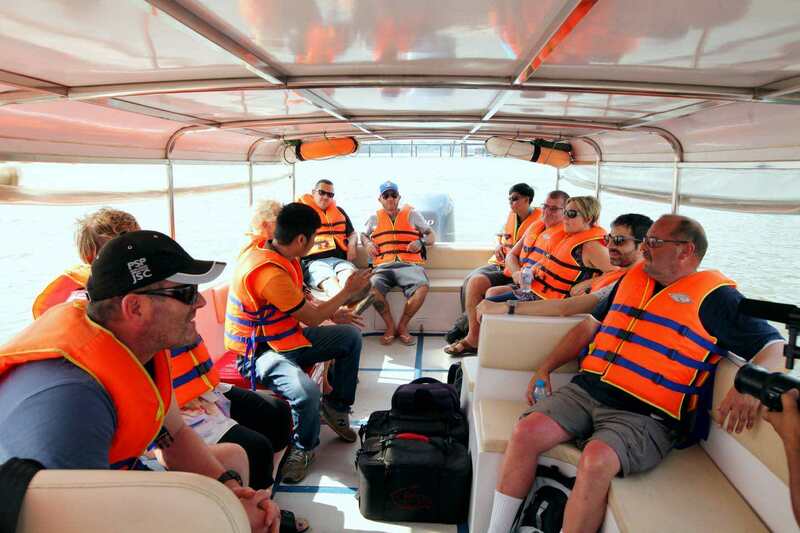 The majority of wholesale goods transported from Southwest provinces are brought here, and sellers often solicit buyers with affordable prices. 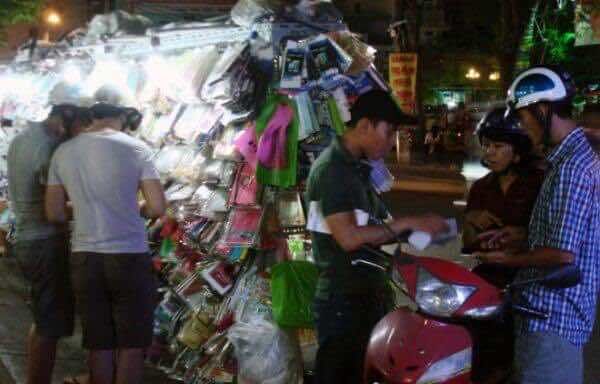 If you intend to purchase household and electronic items, Binh Tay market definitely warrants a visit. Opening from 2-3am until 9-10 pm, this place specializes in wholesale products at the lowest possible prices. 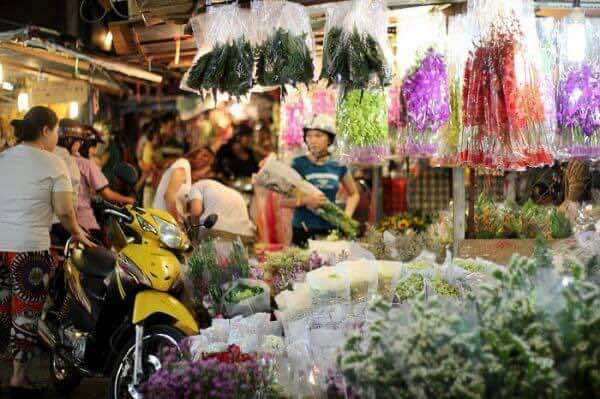 The largest among all flower markets in Saigon is Ho Thi Ky market. Located in a busy residential area on Le Hong Phong street, Ho Thi Ky flower market is in harmony with the surrounding rhythm of life, creating a one-of-a-kind charisma that belongs solely to this destination. This market is busy both day and night. 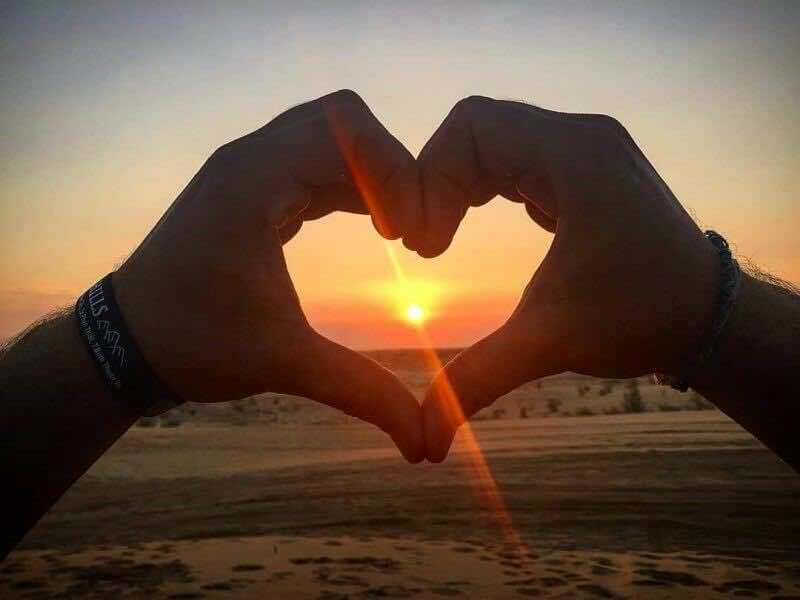 But I strongly believe that a visit between 2 to 3 o’clock in the morning is the most interesting experience that you could ever have. 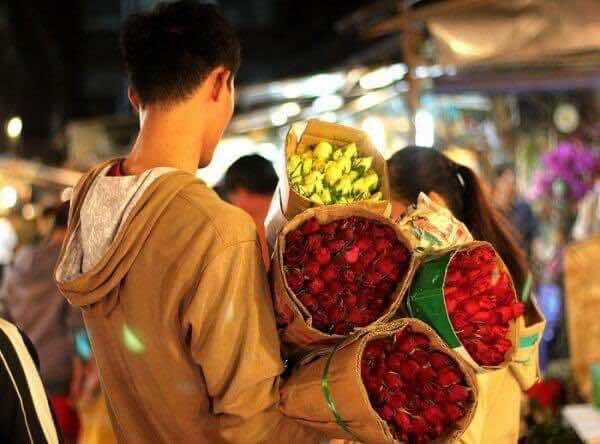 Around this time, this market comes to life with smell of fresh flowers making the arrival of dense shipments flowers from Dalat, Hanoi, and the Western provinces. To get a real Saigonese experience, skip the convenience stores and head out in the town for a night market excursion.